Following the space trip of "Do We have a Future?" 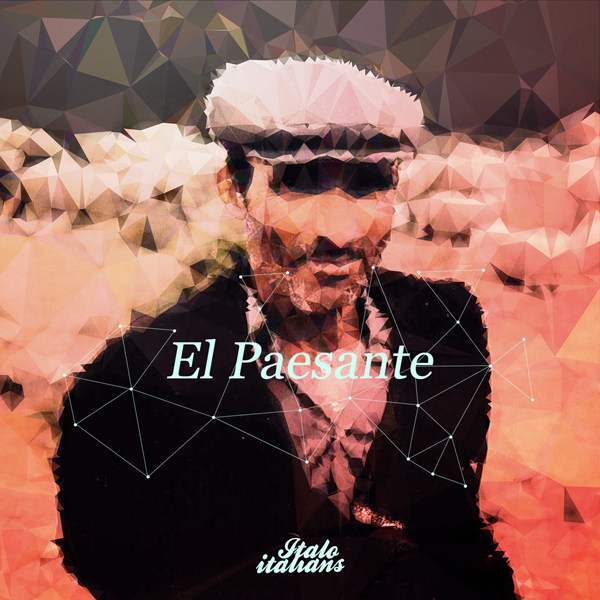 here's the new Fab Mayday "El Paesante". Another voyage into the deepest darkest disco, obscure house. Remixed by Copycat & Martin Brodin, Browner aka Matt Brown and Heroismo. Cover by Alessandro Pantano.